One of Burgundy’s finest producers of white wine, fashioning a rich portfolio of outstanding white Burgundies from the commune of Chassagne-Montrachet and surrounding environs. 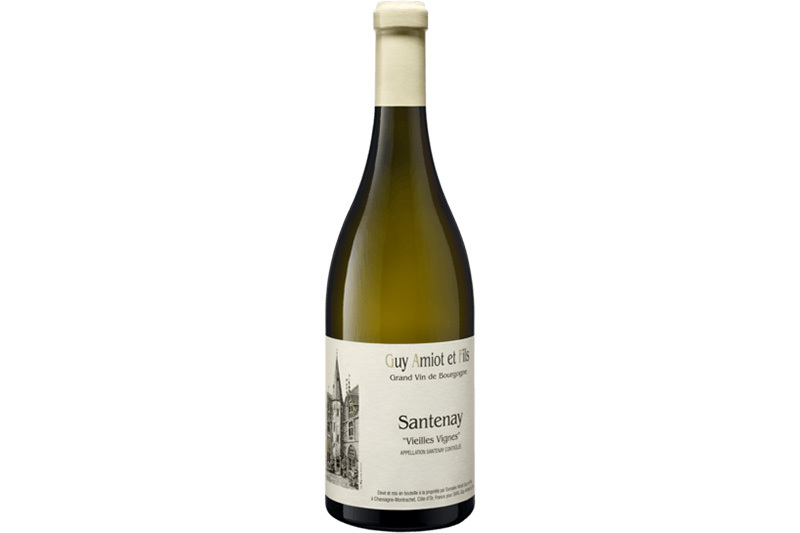 Santenay is more renouned for red production but here Amiot produces a mini Puligny from old vines. Fragrant bouquet with peach and subtle passion fruit aromas that are nicely entwined with the oak. The palate is medium-bodied with crisp acidity, quite focused and with appreciable tension, a fine saline note toward the finish.